My first post for Her Game Life is up! 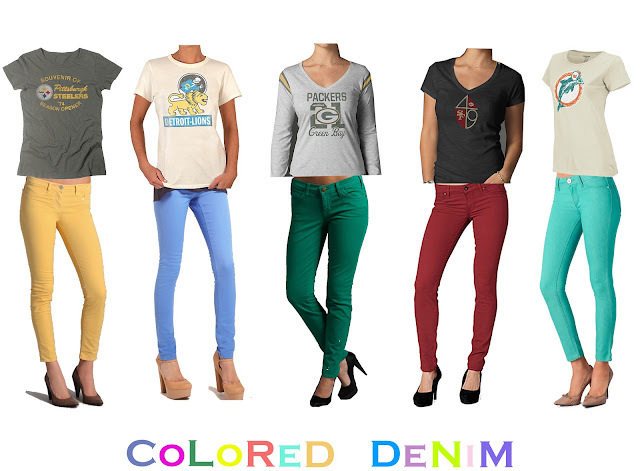 It's focused around NFL teams, but you can easily swap those t-shirts for your favorite college team. Check it out here.